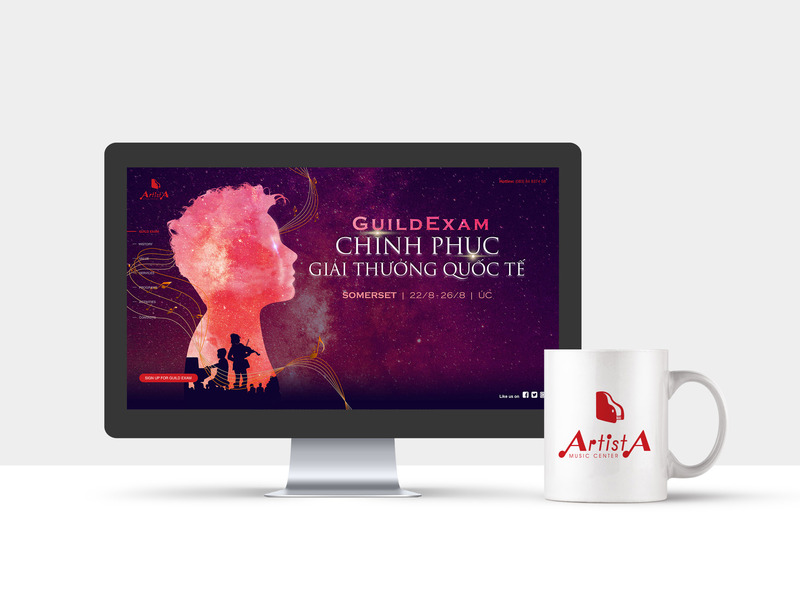 WildAid Save Rhino Campaign Artista Branding Site FWD TVC "The Leap Of Possibilities"
Artista is the very first art school in Vietnam with modern teaching methods to help students fully develop their potentials. 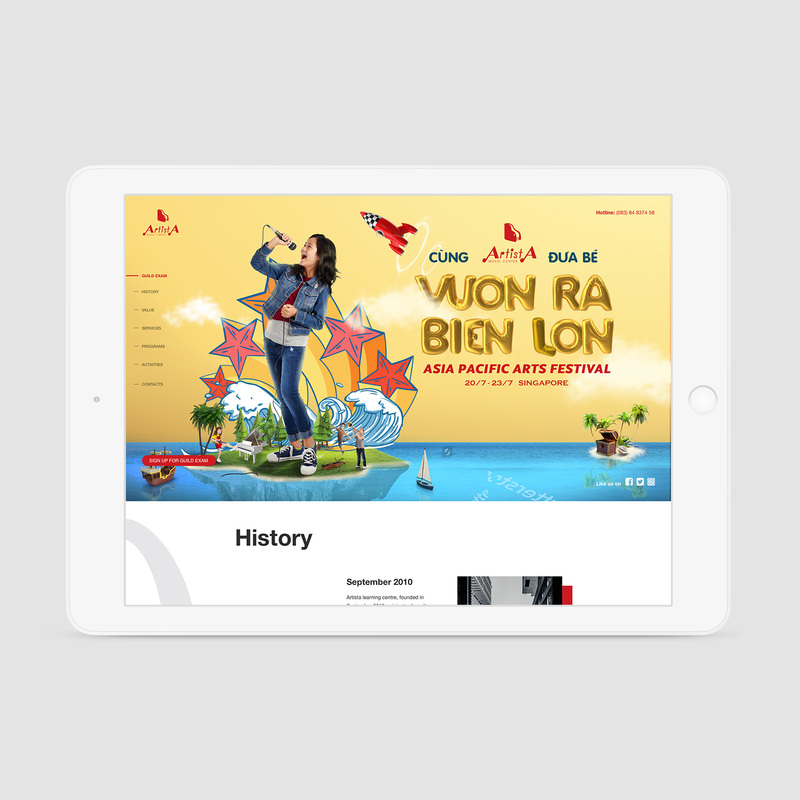 For the launching Artista’s website, the Hunters deliver an elegant look and responsive interaction for the friendly one-page site. On the school’s signature passionate red, Artista’s spirit is embodied in a staff that flows from the heart of all music lovers.